Based in Staffordshire, Atlas Property Consultants provide a high-quality property surveying service across the Midlands. 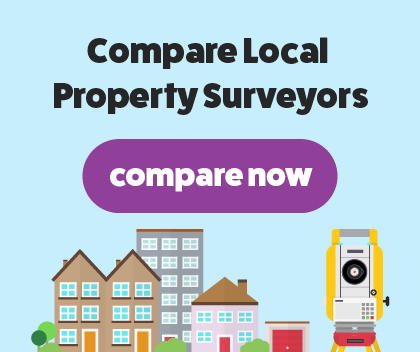 A small family-run firm, Atlas Property Consultants are proud to be the local specialists in RICS HomeBuyer Surveys, Condition Surveys and Building Surveys, as well as RICS Residential Valuations. With over 20 years’ experience in the property surveying industry, Atlas Property Consultants are highly trained and thoroughly knowledgeable on residential surveys. We’re regulated by RICS which should give you peace of mind of the standard we offer. We are a trustworthy and reliable chartered surveyor, operating a professional and high-quality service with competitive prices. Never underestimate the importance of having a homebuyers survey when purchasing property. By having a thorough survey on the house, you will be able to clearly see any issues within the property, with the surveyor highlighting major areas of concern. At Atlas Property Consultants, we are proud to offer a RICS homebuyer report. If the property was built within the last 150 years, is in good condition and built using common and easy to get hold of building materials, you will need a homebuyer report. A chartered surveyor will carry out an in-depth examination on your property, searching for areas of concern within the house. We will look for any structural problems such as subsidence and damp. We’ll highlight the issues we find in an easy to read report.